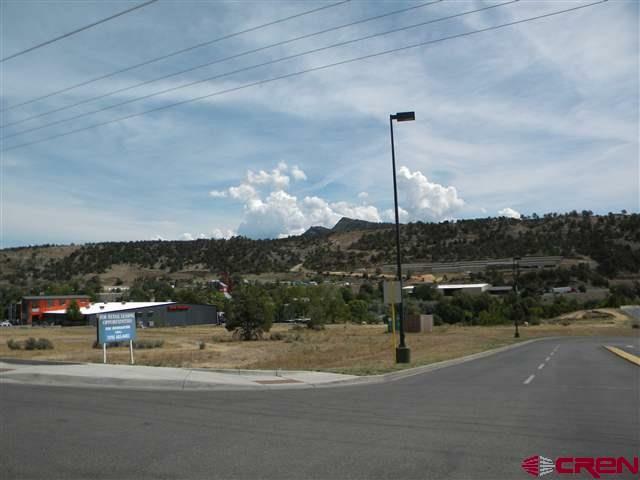 6.08 acre prime commercial development property IN THE OPPORTUNITY ZONE WITH TAX INCENTIVES. 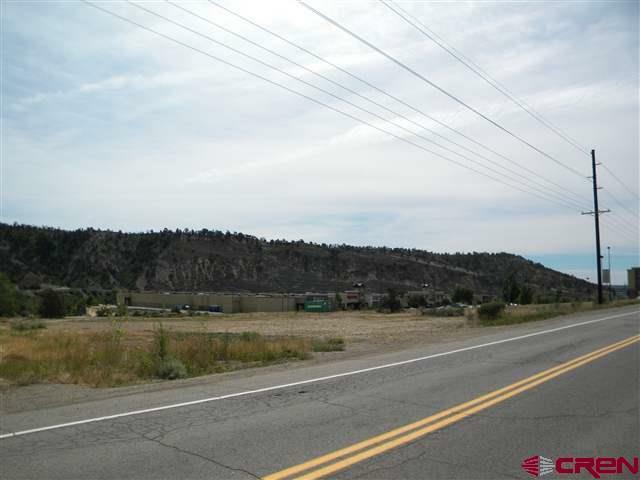 The property has "Animas River Frontage" plus high visibility at the stoplight on the North East corner of Hwy 160/550 (Camino Del Rio frontage road) and Sawyer Drive (between the Harley Davidson dealership and the Durango Mall). 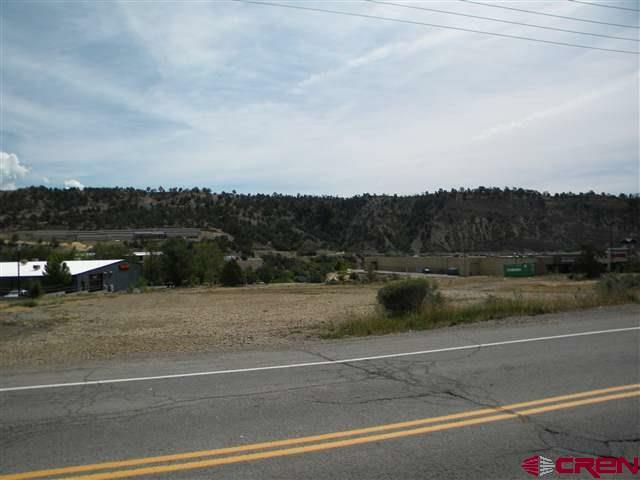 This property has made application with the City of Durango for conceptual feasibility use and subdivision as per the Animas River Commercial Site plan in associated docs. Approval expected early 2020. Details on CDOT access permit, required frontage road and intersection improvements, plus existing infrastructure available. 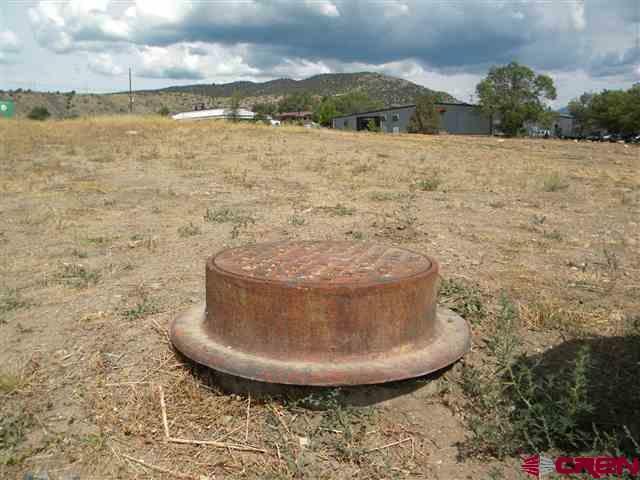 Seller has Phase 1 Environmental Impact Study, ALTA Survey, and all due diligence docs available.